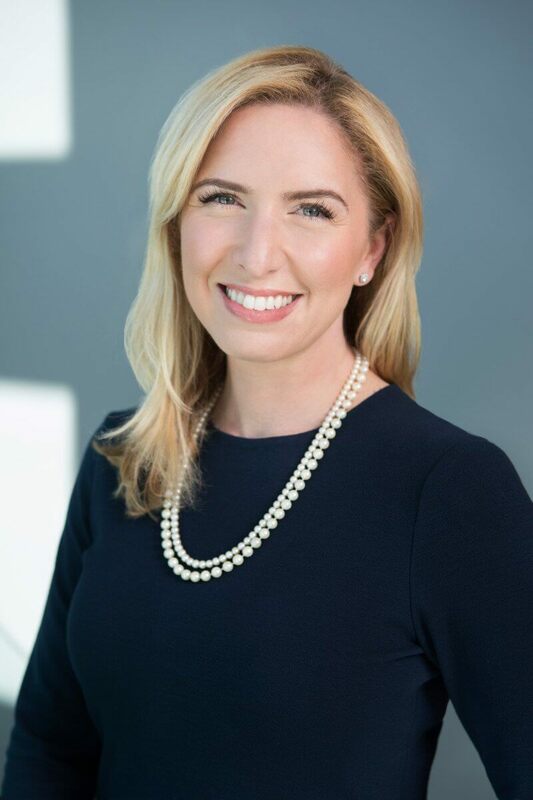 Dr. Brooke Friedman is double-board certified in Obstetrics and Gynecology and Reproductive Endocrinology and Infertility. She has earned a reputation for delivering warm, personalized care to each and every patient. Through her work as a fertility specialist, she has been selected by her peers, physicians in the community, regarding whom they would refer their patients and families to for which San Diego Magazine awarded her “Top Doctor” in 2016, 2017, and 2018. She also has been recognized by her patients with several awards, including Vitals’ “Patients’ Choice Award,” the “Compassionate Doctor Recognition” award, and the “Top Ten Physicians” award. Dr. Friedman is the author of several published book chapters and articles in peer-reviewed journals and has presented award-winning research at national meetings. 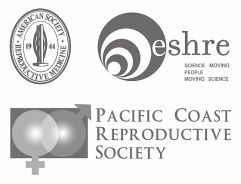 She is a member of the American College of Obstetricians and Gynecologists, the American Society of Reproductive Medicine, and the Pacific Coast Reproductive Society. And, Dr. Friedman also speaks Spanish.